Woof Woof Hurray! Miss Olive is so excited for another special Doggy Diva Show. Miss Olive recognizes and speaks with some winners of the St. PETricks Day Fest Doggy Diva Fashion Show! 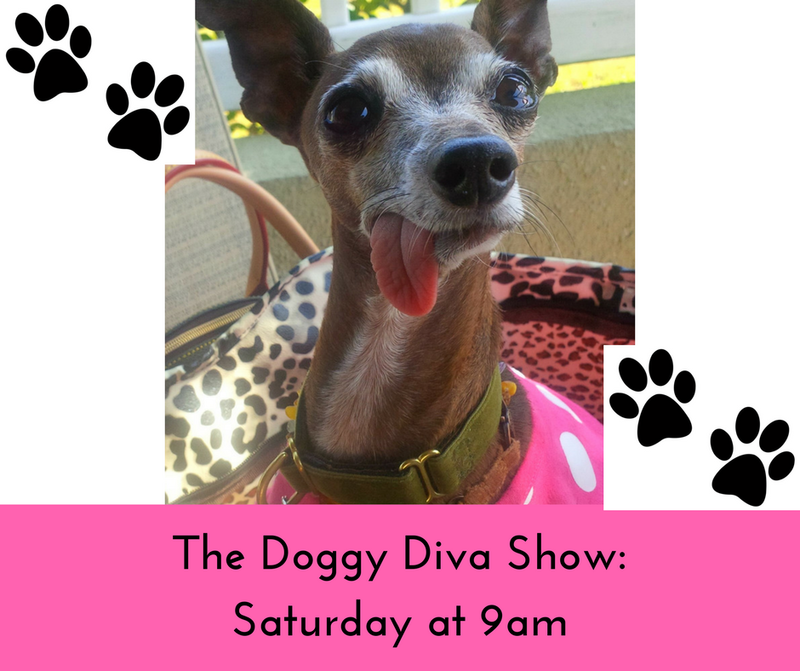 Be sure to bookmark these links or you can always find them on the top of Miss Olive’s website www.TheDoggyDiva.com –— YIPEE!!!! Thank You!